The cool alpha geek in Attribute Data, Robert pursues analytics ingenuity with a fervour that sees him hunched over Adobe Marketing Cloud and Google Analytics for hours on end. A full-stack web developer, Robert appreciates just how valuable the connections are between analytics, website design and user experience. He understands the importance of pairing analytics solutions to websites, and works tirelessly in the intricacies of data integration. When Robert isn’t delivering analysis and insights, you can find him studying the emerging trends in website development and digital analytics. 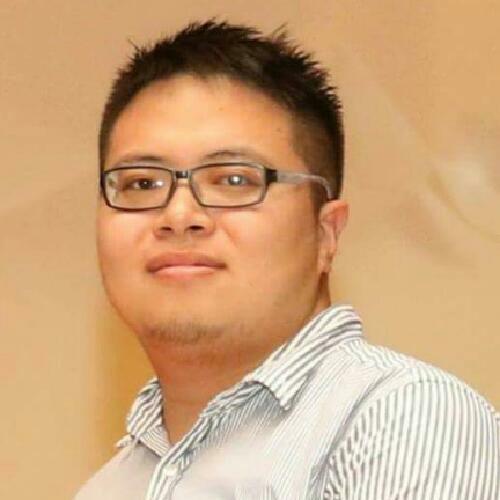 He also supports the activities of WordPress Singapore Meet-Up as a co-founder, and talks regularly on WordPress implementations, web development and analytics.